Mineful is a third-party integration. Step 1: In the AmeriCommerce online stores Admin edit or add a User. Log in to your AmeriCommerce online store admin account and go to People > Users. 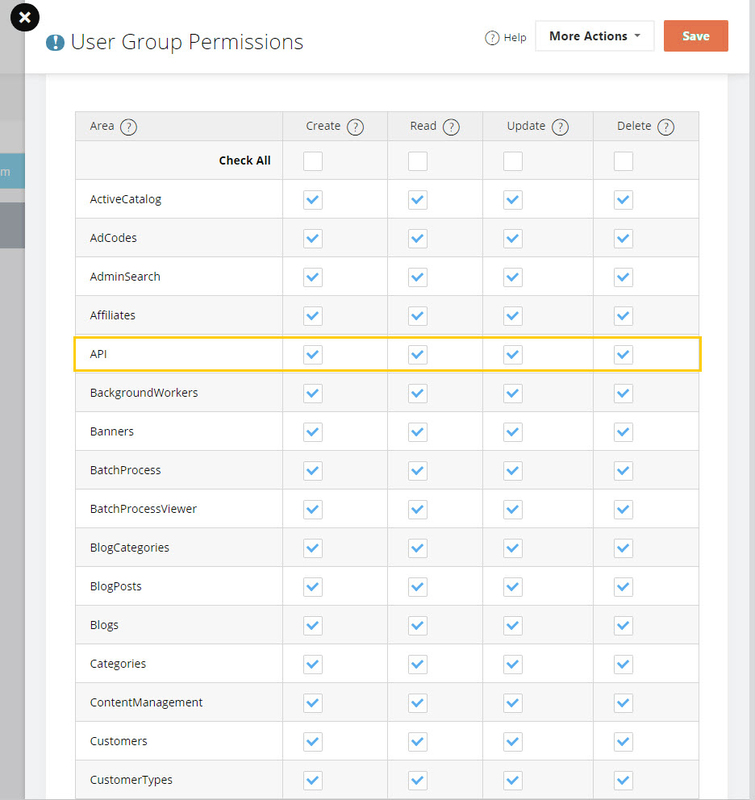 Click on the User Group name from the "membership" column. Step 2: Login to Mineful and add a new AmeriCommerce online stores data source. Now log into Mineful and go to Customer Data and select Add New Data Source from the top table. If you don't have any data source you will see a link to add one from the home page as well. Select AmeriCommerce online stores and click Continue. Now enter the URL for your store. Enter the username and password for the user you created or edited in Step #1. Click Save and you are done!! Your data will start downloading right away.